A brief introduction to Ensenada will tell that it was one of the first settlements founded in the Californias, and has recently emerged as popular yachting destination, aerospace center and cultural retreat. Ensenada is a supported by small mountain ranges and its location near the Pacific produces a warm Mediterranean breeze all year round. Ensenada is a popular yacht transport destination because of its numerous links to other Mexican cities of La Paz, Manzanillo, Mazatlan, Acapulco and the American cities of San Diego, Long Beach and Los Angeles. United Yacht offers its yacht shipping and transport services to the Port of Ensenada, because of its reliability and record of operational efficiency. The cosmopolitan city is a reflection of the cultural dynamics of the city, and represents the unique heritage of Mexico and its many artifacts, buildings, parks and flora. Watersports are a popular activity that many visitors participate it. 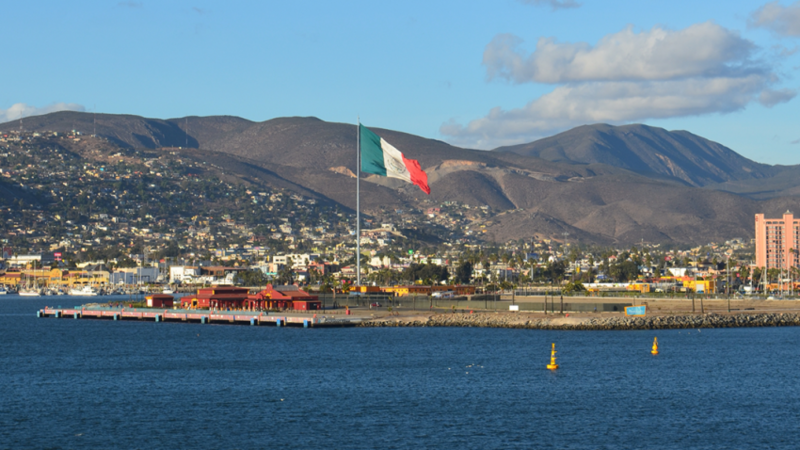 The city of Ensenada, Mexico offers some of the best water skiing, kiteboarding, yachting, windsurfing, swimming, parasailing, and other activities in the world. The infrastructure for these sports are quite organized and United Yacht clients are quite sure to enjoy every moment of it.